Heroes are very useful—they embody a higher plateau of truth, knowledge, and accomplishment that you can aspire to. While admiring and drawing inspiration from heroes can be productive, blatantly imitating them is simply foolish. 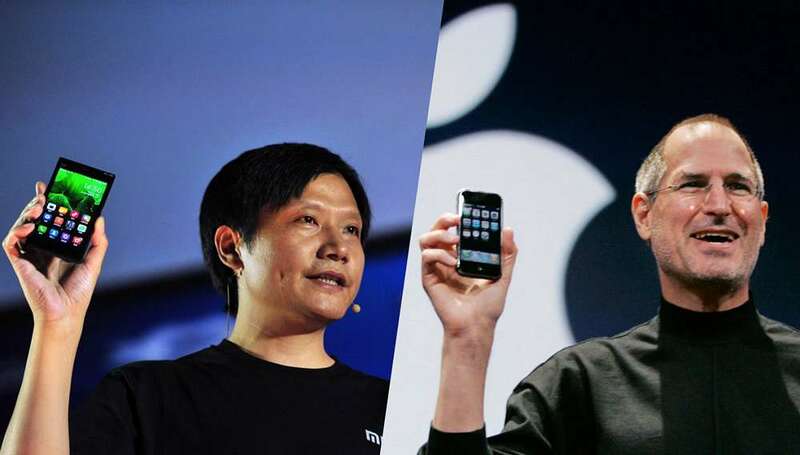 Consider Lei Jun, the Steve Jobs-mimicking chief of Chinese consumer electronics company Xiaomi. Jun has not only made Xiaomi the world’s fourth-largest smartphone maker by copying Apple’s products but also cultivated a blatant Jobsian likeness—right down to wearing dark shirts and jeans in the vein of Steve Jobs and mimicking his presentation style. 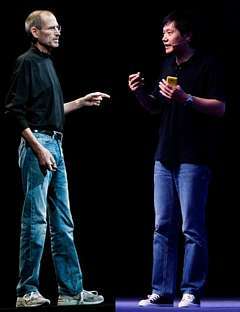 Lei Jun is not alone in taking this admiration of Steve Jobs beyond inspiration to blatant imitation. After reading Walter Isaacson’s bestselling biography of Steve Jobs, many people started to actually think and act like Steve Jobs. Some have even embraced catchphrases like “one more thing,” the expression Jobs used in his presentations prior to introducing new Apple products. You aren’t Steve Jobs, your company isn’t Apple, so why try to be Steve Jobs? Undoubtedly, Steve Jobs was a determined and ambitious leader who created renowned products that transformed many industries. He intuitively understood what makes a compelling product, in both concept and design. He was a visionary and brilliant innovator who integrated insights from diverse disciplines and paid great attention to the design-details of Apple’s products and services. He was intensely focused, committed, confident enough to take risky leaps, and charismatic enough to enlist legions of employees and customers in the inexorable pursuit of his aspirations. Those are all fine traits in the right context, but simply lifting them from Steve Jobs’s biography and imposing them on your employees will not necessarily yield Jobs-like results. You could sink your business if you blindly use Jobs’s or any other celebrity manager’s leadership style and behaviors in the wrong context, product, strategy, or market. Long before Steve Jobs was Jack Welch, whom Fortune magazine dubbed “Manager of the Century” in 1999. Between 1981 and 2001, as General Electric’s CEO, Welch became a cult figure among American managers and leaders. By means of intellect, energy, and straight talk, Welch transformed the sleepy giant of General Electric (GE) into an international business powerhouse. 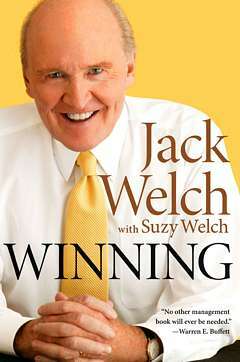 Jack Welch was widely regarded as the transformative manager’s archetype. Managers read his leadership playbook religiously and tried to imitate everything he did at GE—from his 20-70-10 “rank and yank” process to adopting six-sigma methods. These imitators often failed to realize that a number of factors contributed to the success of Welch’s techniques, not the least of which was the strong organizational culture and leadership philosophy he had established at GE. Managers simply will not successfully imitate Welch’s techniques without first establishing the organizational context that allowed for his initiatives’ success. Most intellectual, cognitive, and people skills are situational. 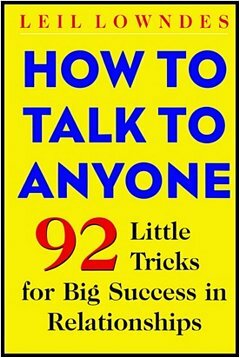 That is to say that there is a time for Jack Welch’s techniques, another time for Steve Jobs’s techniques, and still other times for others’ techniques. The real skill lies in accumulating many ideas in your “brain attic” and then diagnosing your situations to apply the appropriate technique at the appropriate time. You can learn a lot from your heroes, but don’t pattern your lives after them. See if some of the things they did will work for you. Develop your own style by focusing on what matters to you in your context. Don’t become second-rate versions of people you admire; instead be first-rate version of yourself.